NERVOSTRONG MEDICA - Izstrādājam, ražojam un ieviešam dabiskas izcelsmes inovatīvus farmaceitiskos preparātus. 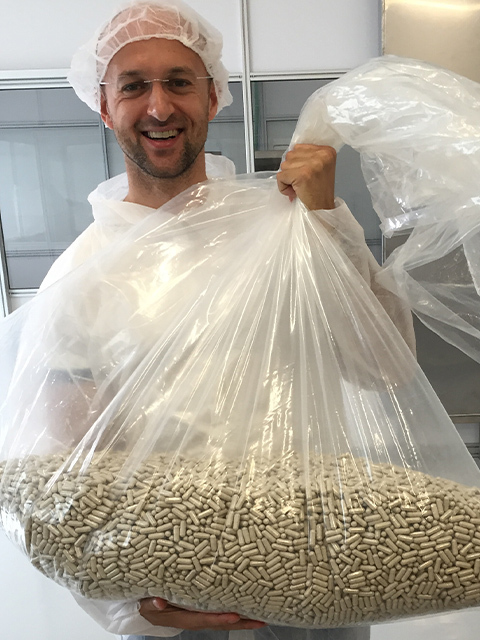 We are engaged in development, production and promotion of innovative pharmaceutical products of natural origin. A Latvian pharmaceutical company headquartered in Riga. The company was founded by a pharmaceutical chemist. 8 years in the market. is the flagship of our company – a unit of it is sold every 3 minutes. Among our clients: well-known leaders in the global medicine market. 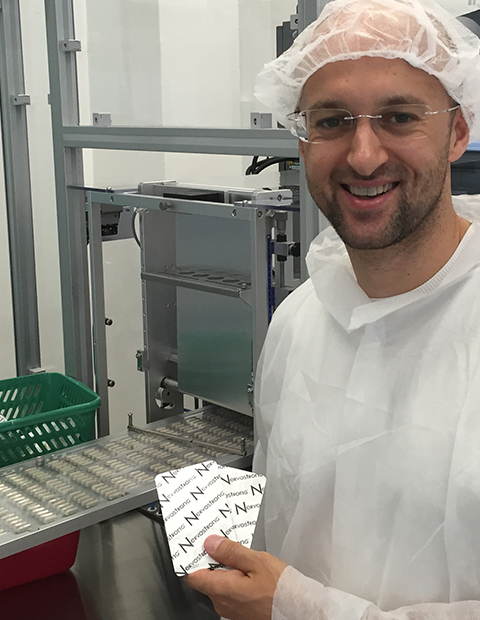 Our company Nervostrong Medica was founded by a pharmaceutical chemist in 2009 – in the midst of the global crisis. 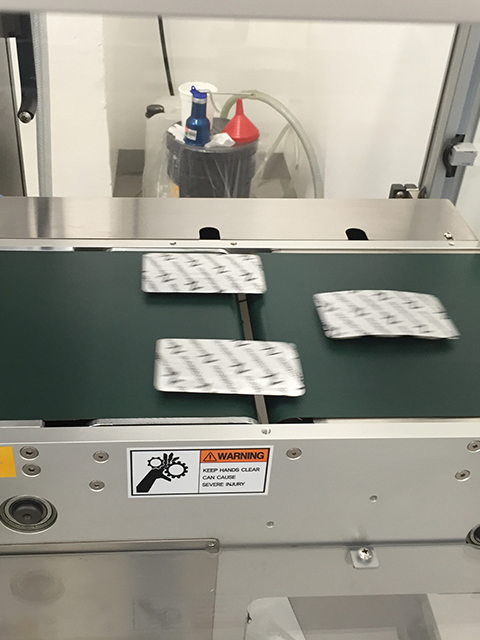 In the following years, the company developed its products and introduced them to the medicine market. 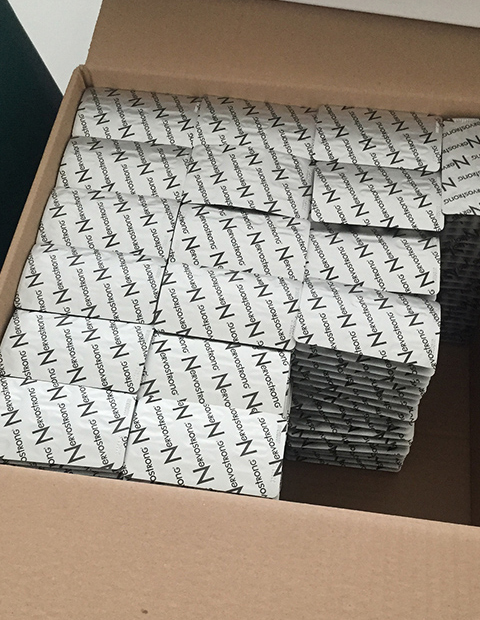 Nervostrong is a modern solution aimed at strengthening the nervous system without chemical antidepressants. 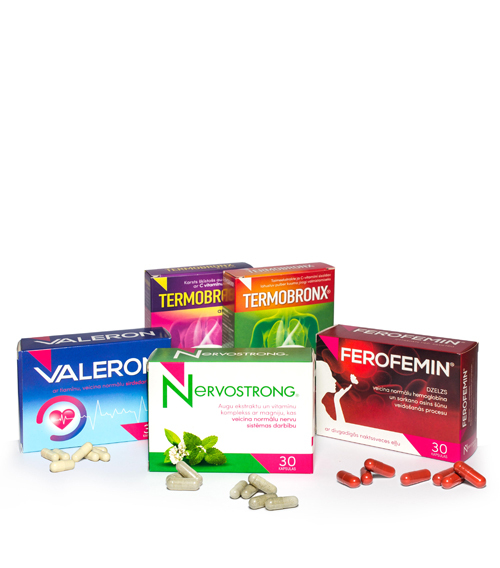 The sales of Nervostrong have exceeded the sales of valerian tincture over the last 5 years. We use a significant advertising budget to achieve our results. We only sell through pharmacies. 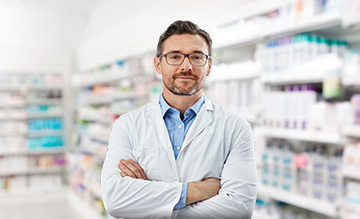 Each pharmacist is our authorised representative. We achieve high sales despite our small product portfolio. It emphasises high quality and effectiveness of our products. 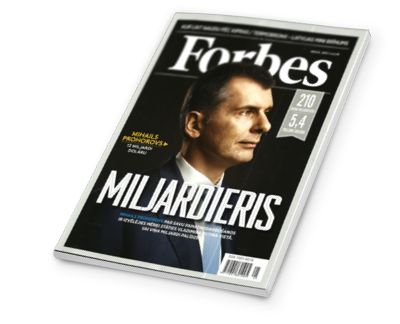 We have been assessed by Forbes. 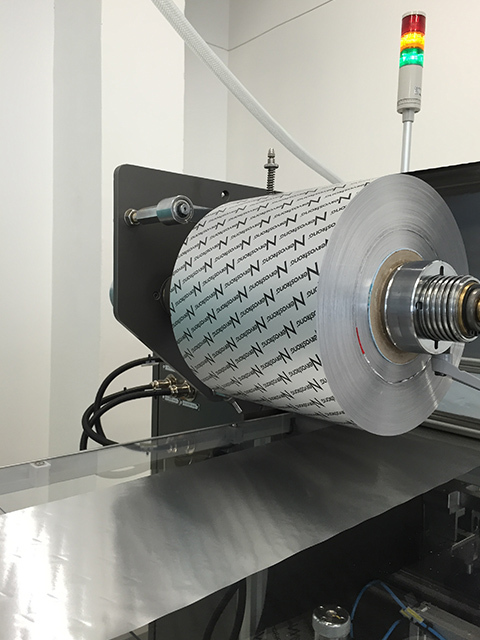 The turnover of our company has increased over the last three years and now exceeds € 1 000 000 per year. Over the past five years,Nervostrong Medica gave the opportunity to players of the medicine market to earn more than € 5 000 000 extra. 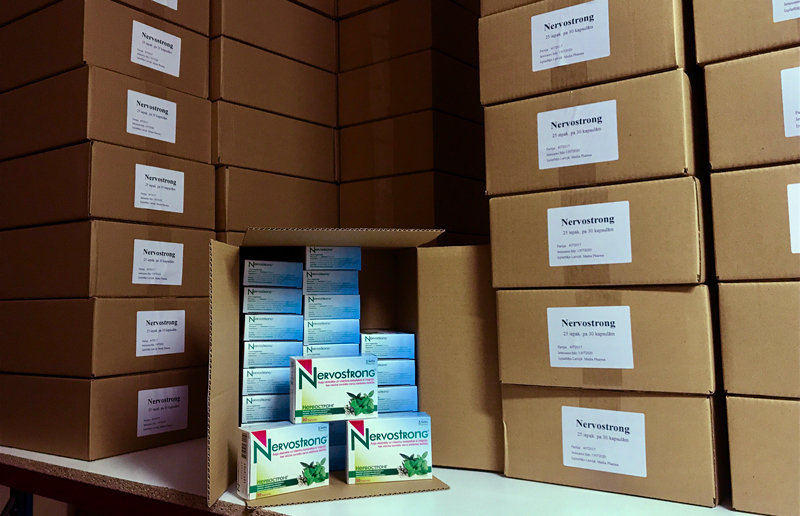 The company Nervostrong Medica successfully cooperates with pharmacies, pharmacy chains, and distributors of medicines and pharmaceutical products. 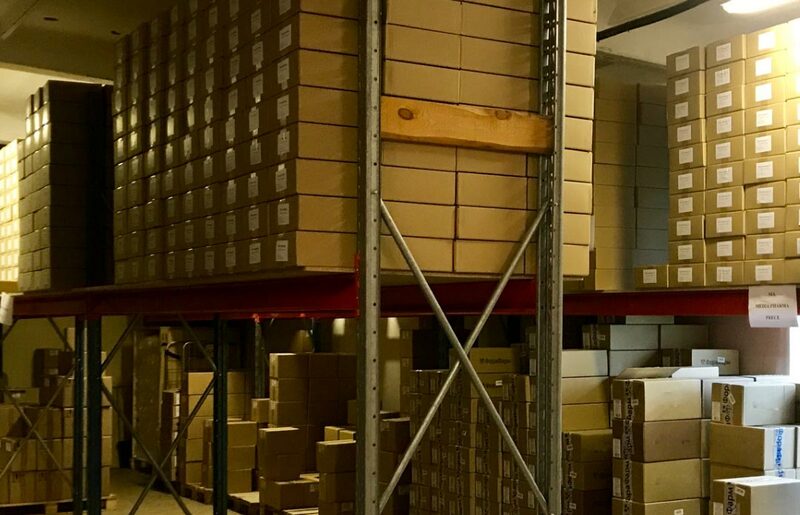 Among our partners are such well-known companies in the global market as: TAMRO, ORIOLA, OLAINFARM, MAGNUM MEDICAL, RECIPE PLUS, EUROAPTIEKA, BENU, APOTHEKA, CAMELIA, GINTARINE VAISTINE, and others. 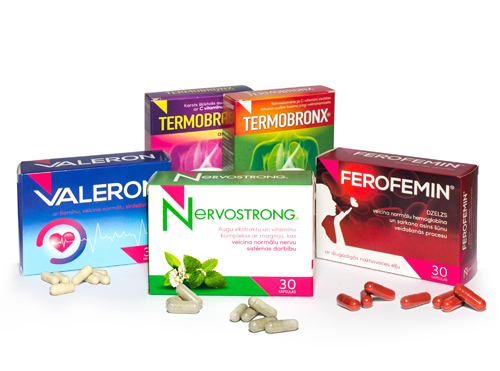 The confidence of the company Nervostrong Medica that people have more trust in medicines of plant origin has allowed us to create innovative medicines based on extracts of medicinal plants and vitamins. Each product of our company has been created based on this confidence. 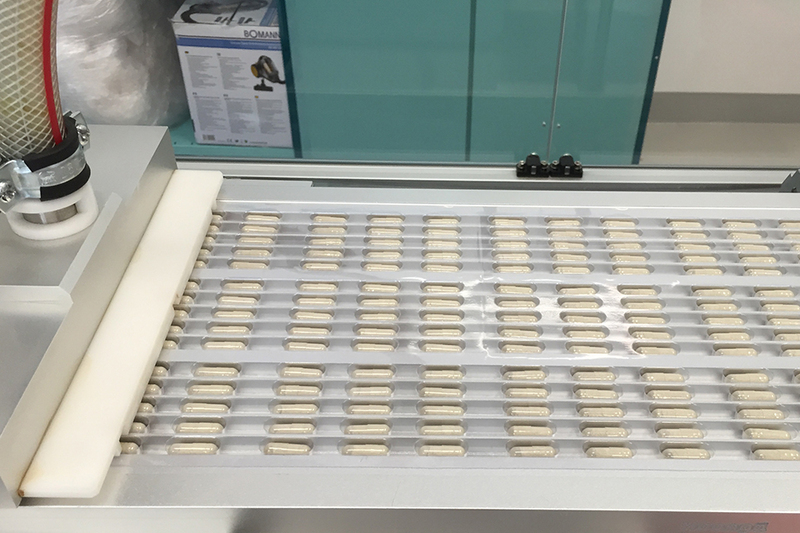 The medicines of the company Nervostrong Medica are produced according to GMP(good manufacturing practice) standards, quality and safety standard ISO 22000, as well as safety standard HACCP (Hazard analysis and critical control points). Not only is the company Nervostrong Medica engaged in production and promotion of its medicines, it also carries social responsibility. Therefore, the founder of the company, a pharmaceutical chemist, has created an information site about health and medicines – www.zalesinfo.lv .